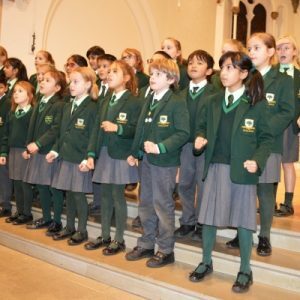 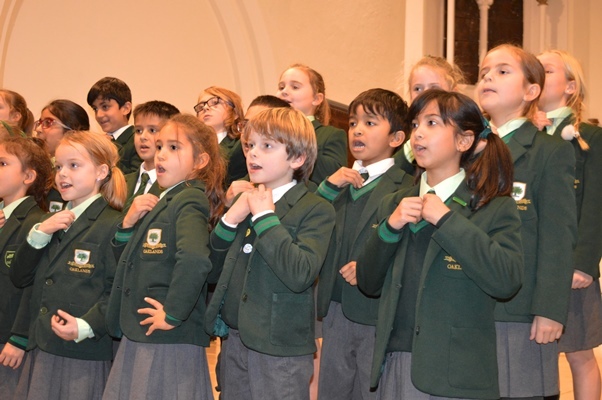 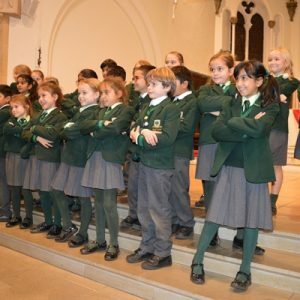 Oaklands were delighted to be invited again to take part in the ‘Sing Christmas’ concert at St Mary’s Loughton yesterday evening. 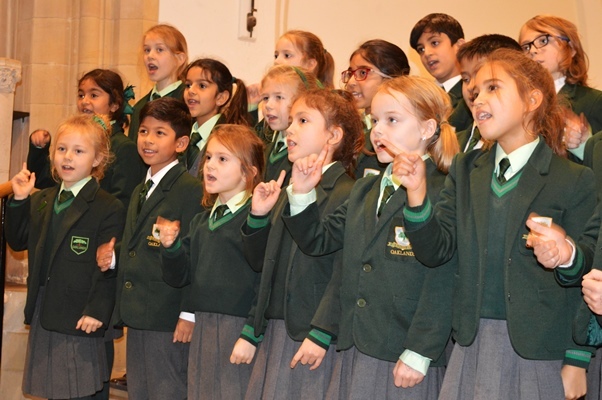 Different local schools attended and performed some wonderful festive songs. 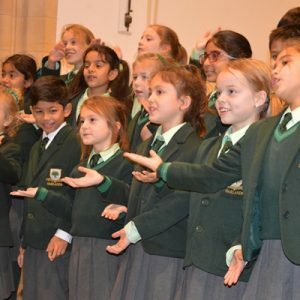 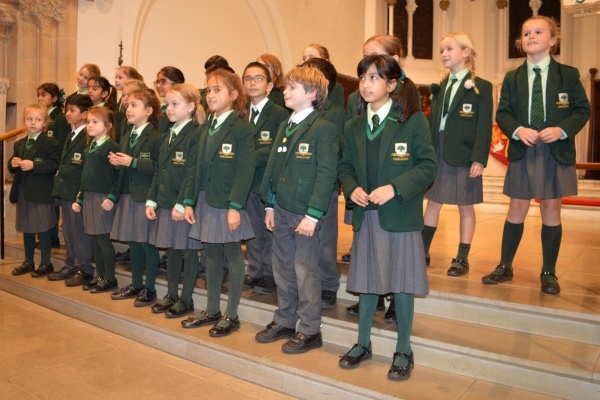 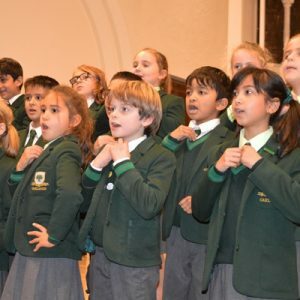 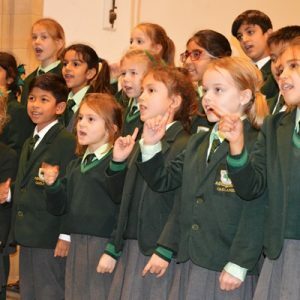 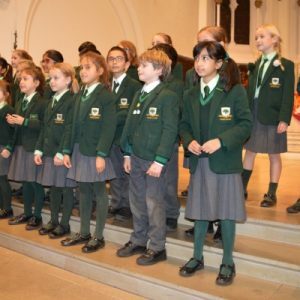 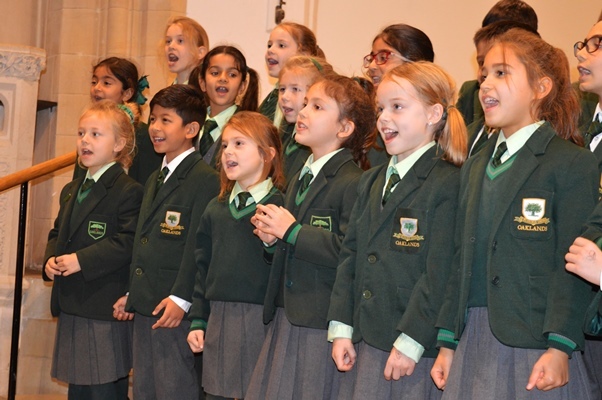 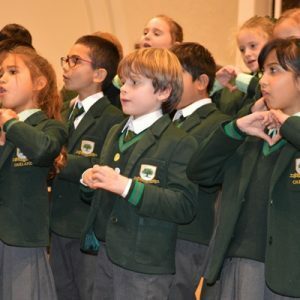 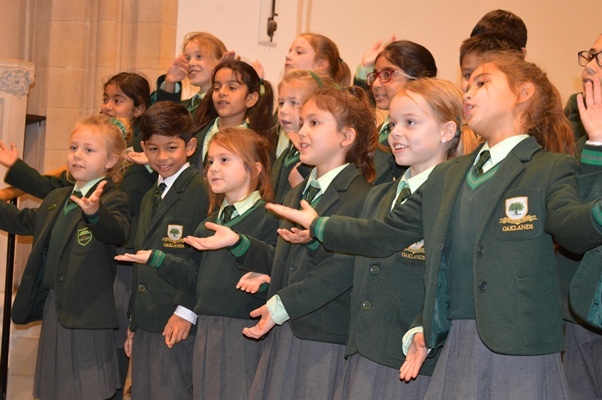 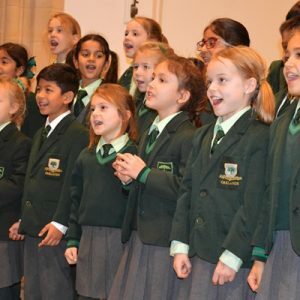 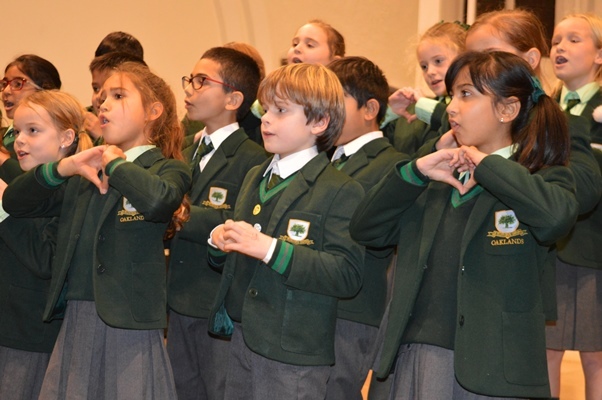 Our choir of year 3 pupils sang ‘Feliz Navidad’ and ‘You Can’t Dodge the Census’ to a huge audience of family, friends and other members of the community. 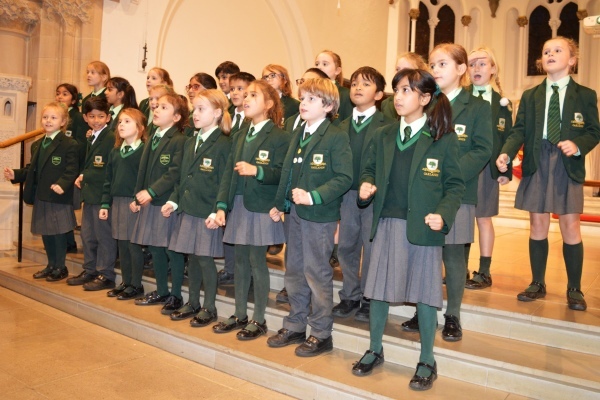 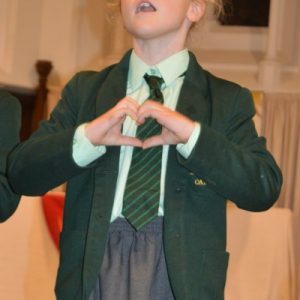 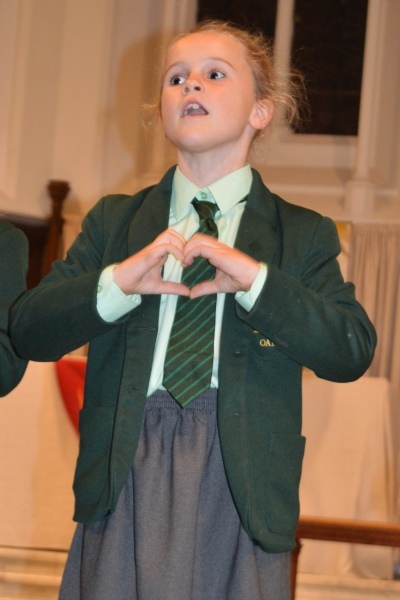 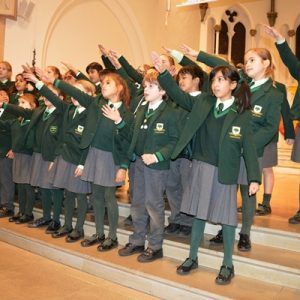 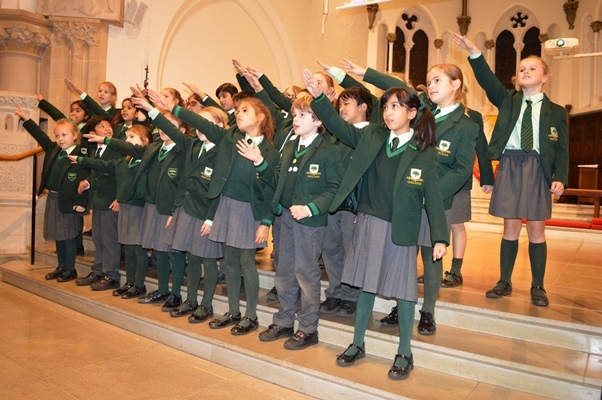 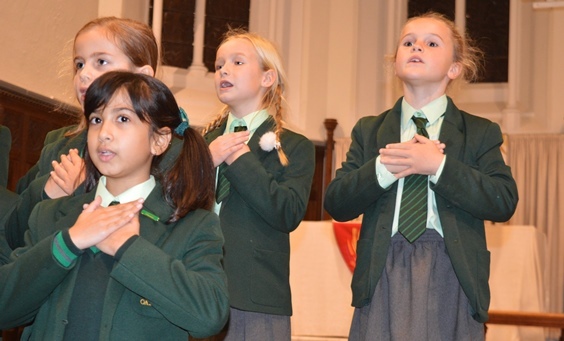 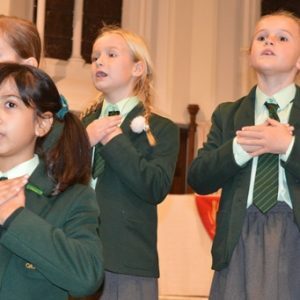 The children performed very confidently and we were extremely proud. They definitely deserved the huge round of applause that they received! 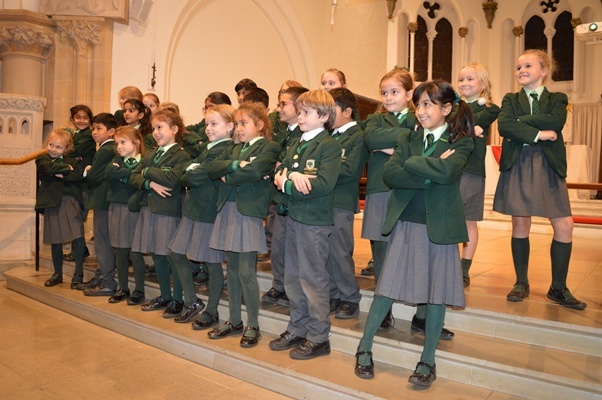 Well done everyone- what a lovely way to start off the Christmas festivities!